I really wish I knew who this was. 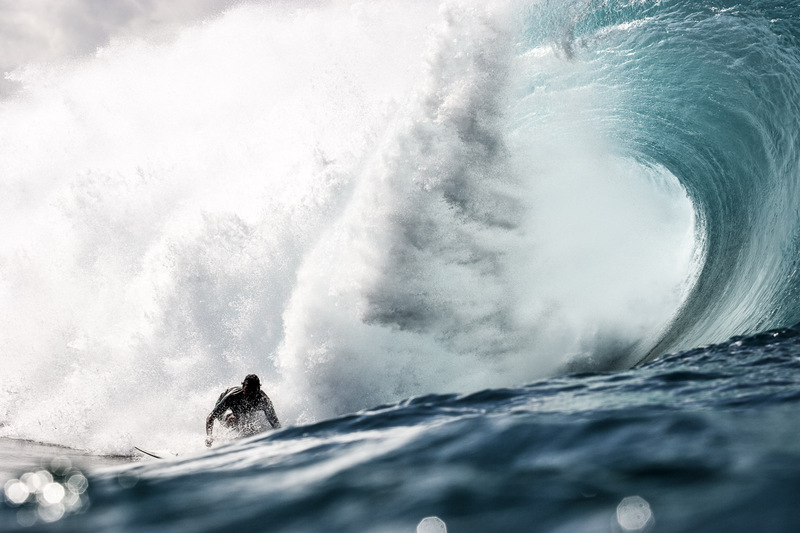 Unknown dropping in on a bomb at Pipeline. Winter 2007/2008.